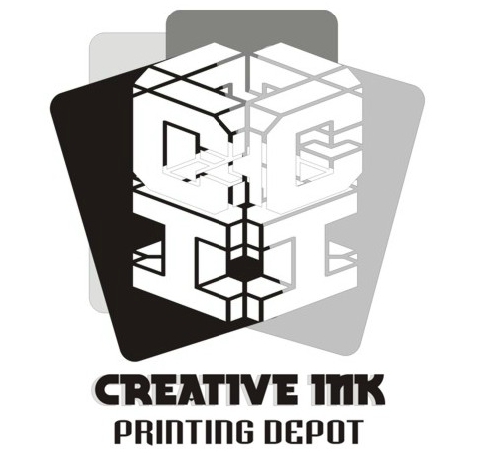 We offer: Plastic Business Cards, V.I.P Cards, Employee Badges, Custom Made Banners, Magnetic Signs, Vehicle Lettering, Real Estate Signs, Window Signs, Graphics, Vinyl Lettering, Lighted Signs, I.D. Cards, and much more . . .